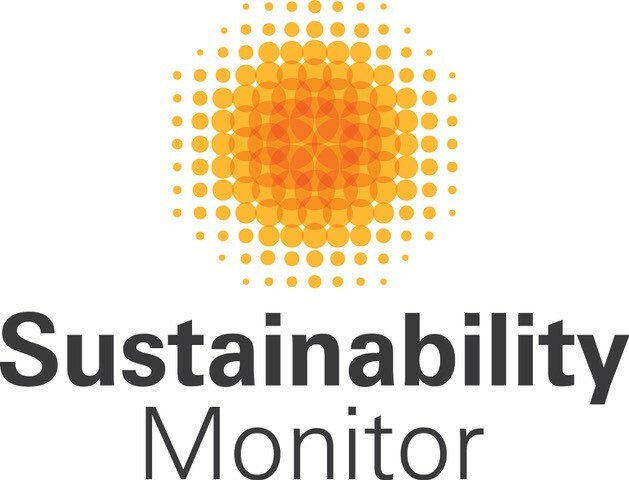 Sustainability Monitor specialises in sustainability analysis. Sustainability Monitor analyses the sustainability strategies of multinational companies. 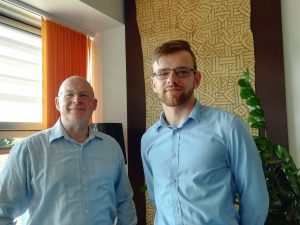 A recently-founded start up, the company is a multinational group of research analysts, most of whom have worked at global advertising agencies. Its reports combine compelling graphics with industry insight to support decision-making by senior management. One EP student will gain the chance to undertake a research and data analysis internship. This internship will focused initially on collecting, collating and analysing data relating to sustainability in global industries. The second phase will focus on preparing insight reports relating to advertising and marketing communications in China (and possibly other East Asian countries). You can check out here the work undertaken by past EP interns with Sustainability Monitor (and previously Good Brands).